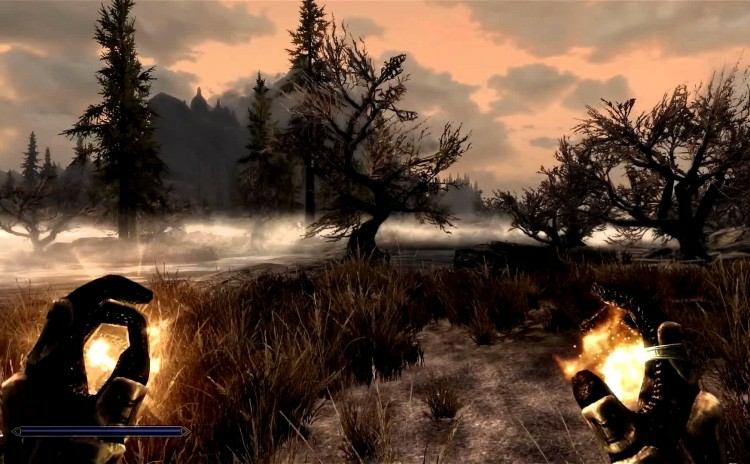 This video series is devoted to highlighting the modding potential of Skyrim and helping people mod this game with as little trouble as possible. 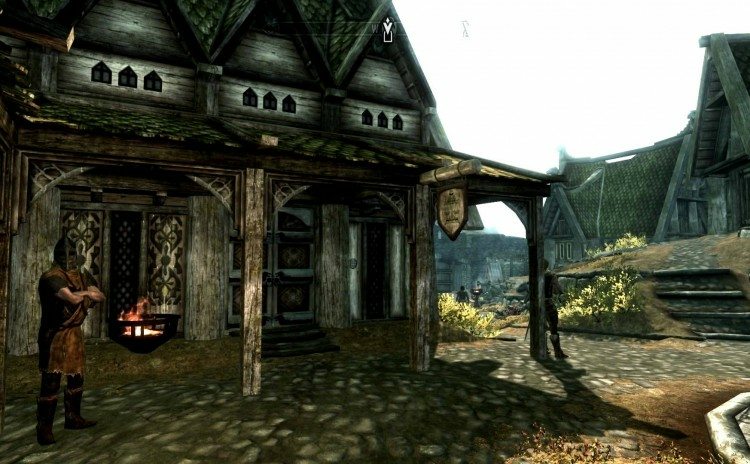 Improve the lighting in Skyrim with ENB. 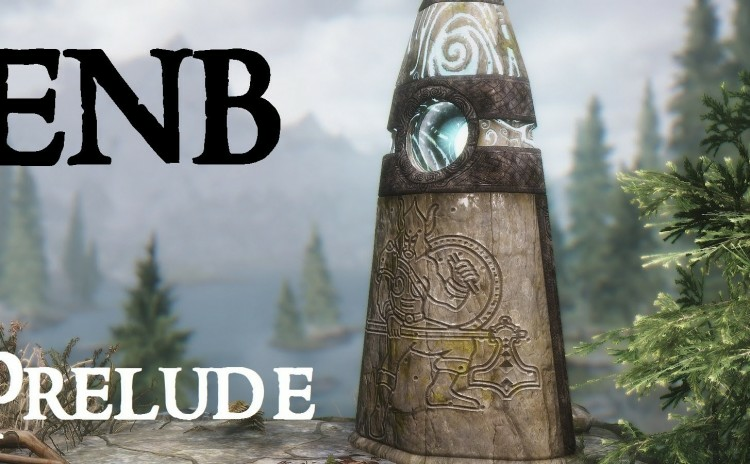 A series devoted to show casing mods without delving into the details too much.